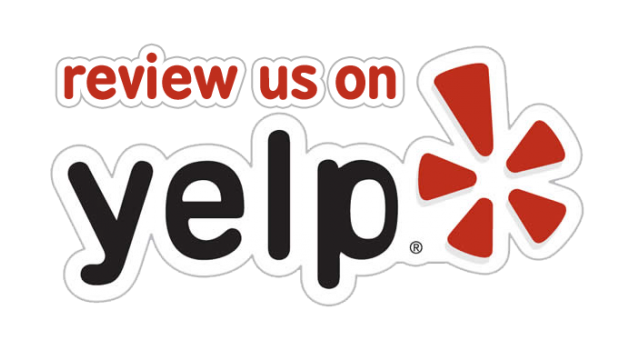 Hello, and welcome to A Box Moving And Portable Storage, your local notary public, conveniently located in Tucson, AZ. 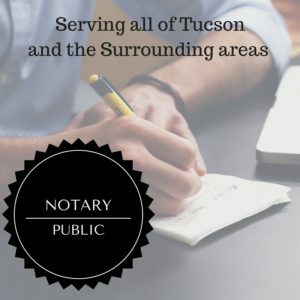 If you’re trying to find a notary public to get that notary seal or notarization, look no further. I’m the notary signing agent for you. Give me a call and let me know about the situation. I can also answer general notary questions, in order to figure out exactly what notary signing services are right for you.